A Safe Haven for Newborns Community Service APP - A Safe Haven for Newborns | Pregnant Need Help? 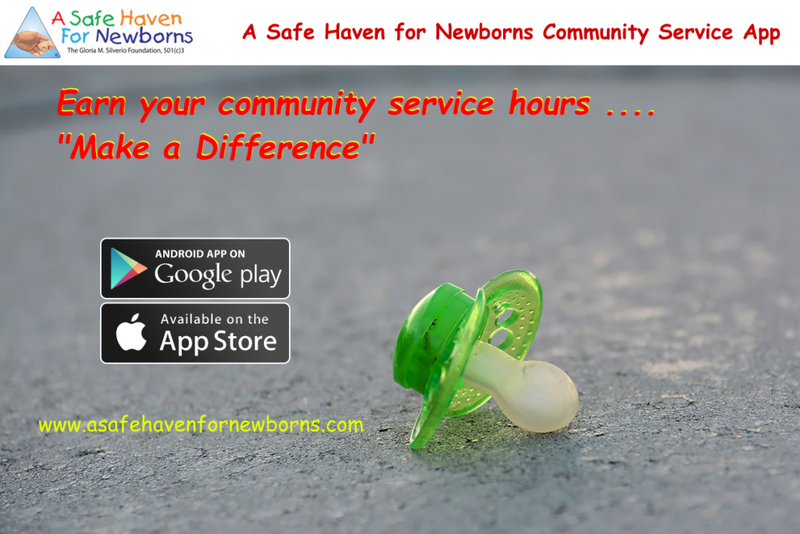 A Safe Haven for Newborns is excited to announce the upcoming release of a community service app. The Miami-based foundation supports newborns and new mothers by providing safe places, care, and advice in a mission to eliminate the practice of infant abandonment. The app will enable students and non-students in the state of Florida of high-school age and older to participate in ways that earn them community service hours and spread greater awareness to this life-saving program. Executive Director Nick Silverio founded Safe Haven in 1999 to honor his late wife, Gloria, who loved children. Since attaining 501c3 non-profit status in 2000, Silverio and his organization have accomplished a great deal. They set up a 24/7 confidential, multilingual hotline in 2001. 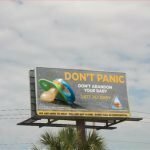 By 2003, Safe Haven awareness signs had been posted in every hospital and 24/7 staffed EMS and Fire Station in the state of Florida. Such locations offer legal sanctuary to the parents of unharmed newborns under the age of seven days who decide to leave their child in safe, professional care. Through these efforts, to date 268 newborns have been saved from the ultimate form of infant abuse, abandonment. The community service app will be available for a free download on both Apple and Android devices. After registration and approval, participants can create five different projects with a common goal of reaching the at-risk population – 16-22-year-old women. These projects include a social media campaign, a presentation, and a written article for distribution through the Safe Haven newsletter. After submitting the completed project and documentation, volunteers will receive a certificate of completion. The organization has affiliates in some other states and countries, as well.